In this video, I show you the inside of what a capless wig looks like and explain to you why wig caps are totally unnecessary in the future of wearing wigs. 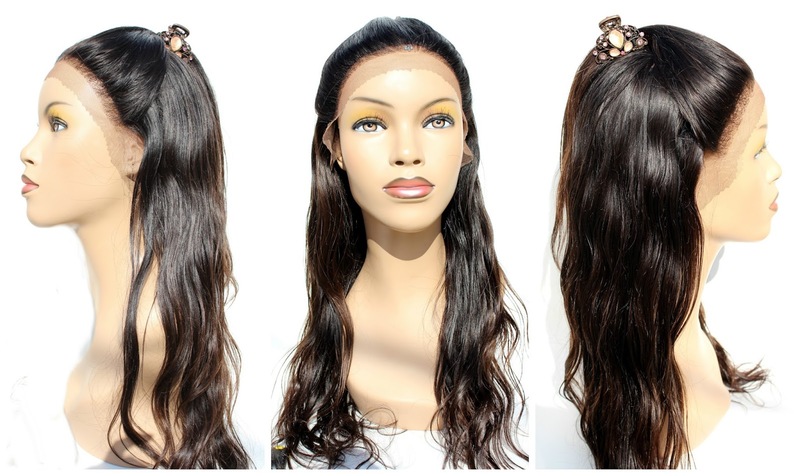 Wigs need to be breathable and made for an active lifestyle. I'm in the gym for 2hrs every day and I love wearing wigs, however, wigs made on wig caps make my head sweat and cause unnecessary itching. So my style of wig caps do not include the traditional wig caps made from China. You can make the exact wig cap following my 5 minute step by step tutorial below!